Associated Student Body – Serving students of Galileo Community. 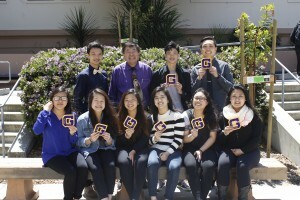 Galileo Academy Associated Student Body (ASB) is consisting of a group of dedicating student leaders, who will lead the school, boost up school spirit, and create positive environment for the Galileo Community. 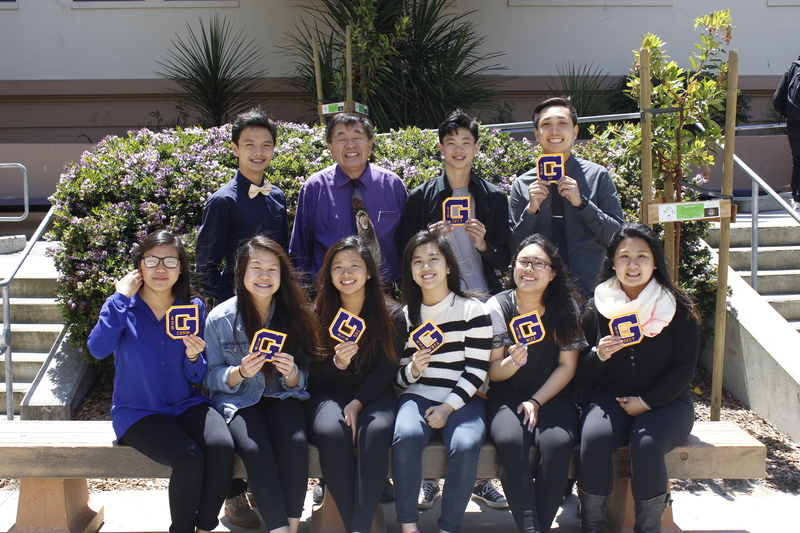 Besides ASB, in the Student Government, each individual Class office cabinet, takes on the responsibilities to fundraise for each class’s senior events. ASB STORE is also selling ASB card stickers @ $5.00. Discounts are given for school activities and other spirit items.